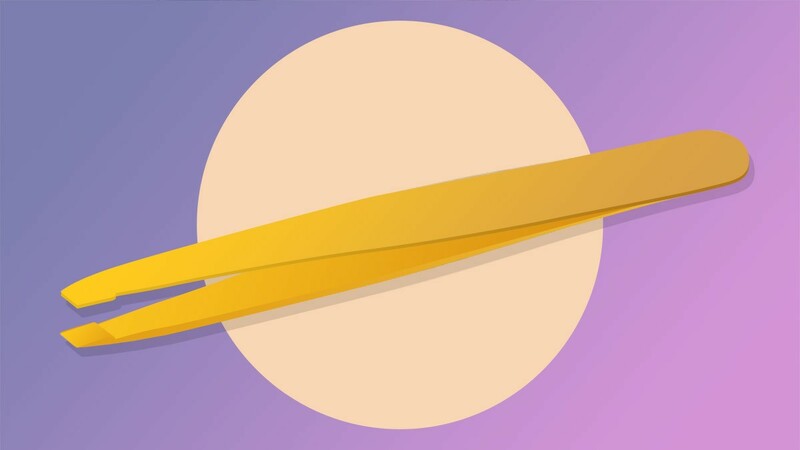 Here are seven tweezers to help you pluck every pesky stray brow hair, and apply your go-to falsies. Make sure to have one in your makeup bag! A classic easy-to-grip pair that is perfect for beginners. It also includes a brow brush so you don't need to get a separate one to groom and shape your brows. You know those brow hairs that are short because they're only starting to grow, but you still want to yank them out? 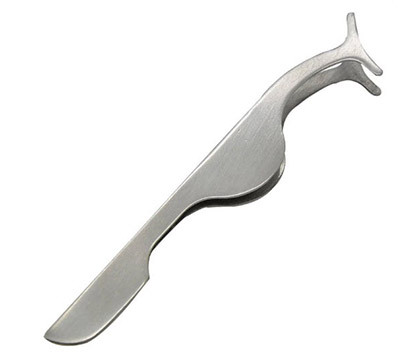 This is the tool for you, girl. 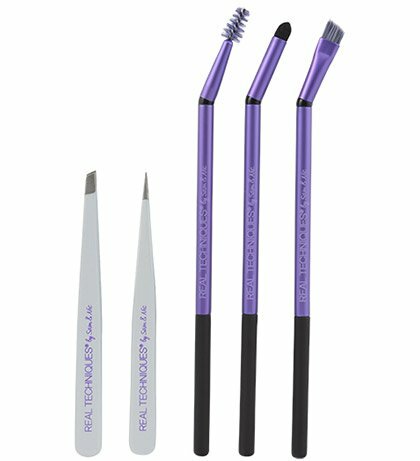 In addition to having two types of tweezers—a pointed one and a slanted one to clean up fine hairs—this kit also contains brow brushes that you can use to fill in and groom your arches, as well as your lashes! If you have thick and curly hair, and your kilay is the same, they won't stand a chance against this. Its flat tip will also make it easier for you to apply falsies, if you're ever in the mood to make your peepers look ~*extra*~. Another beginner-friendly option: This can remove even the shortest kilay hairs without pinching your skin! 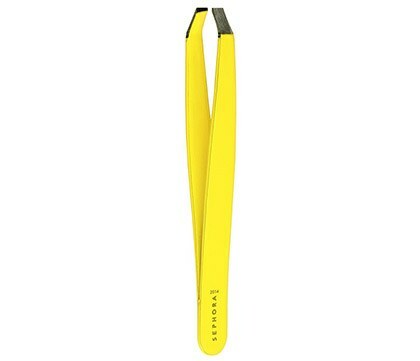 And because the applicator is not too thin, you can also use it to apply dramatic false eyelashes. 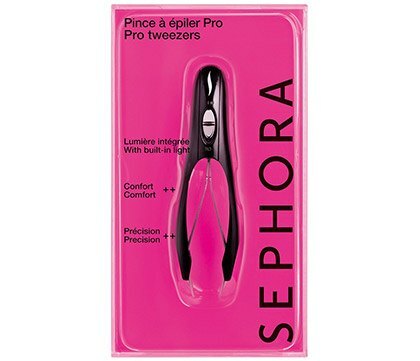 This light-up retractable pair "automatically extracts" the hair from your kilay. And thanks to its built-in light, it can show you even the finest strays—just be careful not to over pluck; it's not 1995! 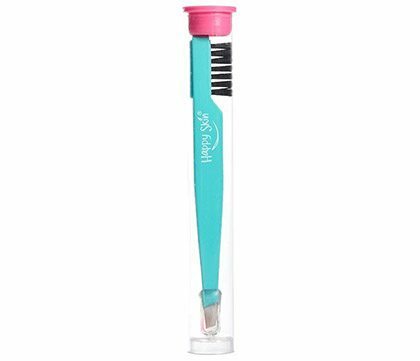 A classic lash applicator that will work even on the thinnest pair of falsies; you can be sure that you'll have #lashgoals every time.